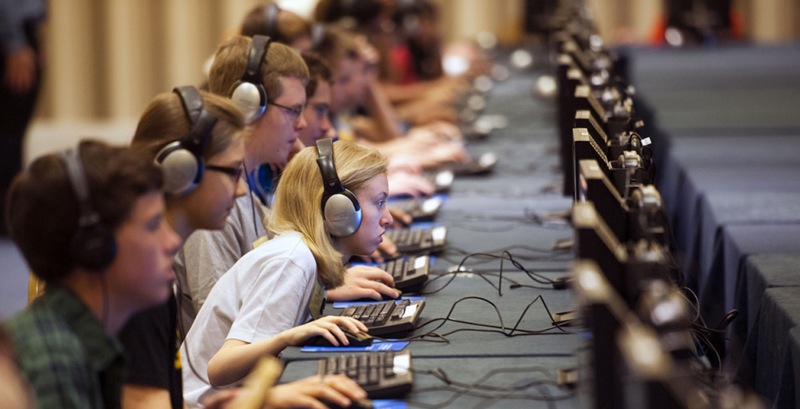 Recent research done by Stanford University looking at student growth by cohort through elementary school grade levels from 2009 to 2015 shows that using this metric, Saddle Mountain Unified School District students demonstrated among the highest levels of educational gains in the country. Saddle Mountain Unified School District is located in Tonopah and Buckeye, rural areas in far west Maricopa County. When looking at the chart below Saddle Mountain Unified School District is the very dark green area in the map of Arizona. 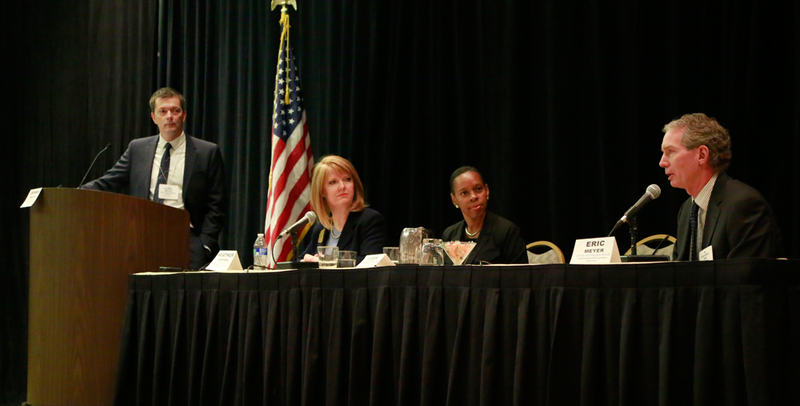 That means that our students made greater gains than most, if not all, districts in Arizona. Saddle Mountain Unified students’ academic achievement increased by 1.3+ grade levels above expectations. 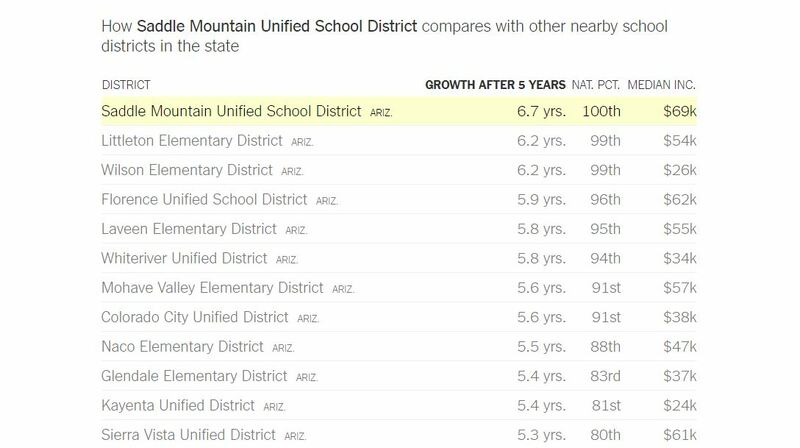 Additionally you can see that Saddle Mountain Unified students academic growth is among the highest in the country.